Here, at last, is the most complete collection (and the first critical edition) of Beckett’s poetry and verse translations, including previously unpublished material—a collectible, treasurable volume. 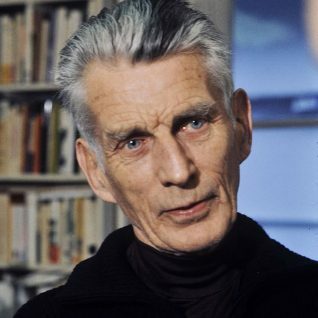 Samuel Beckett (1906-1989), one of the leading literary and dramatic figures of the twentieth century, was born in Foxrock, Ireland and attended Trinity University in Dublin. 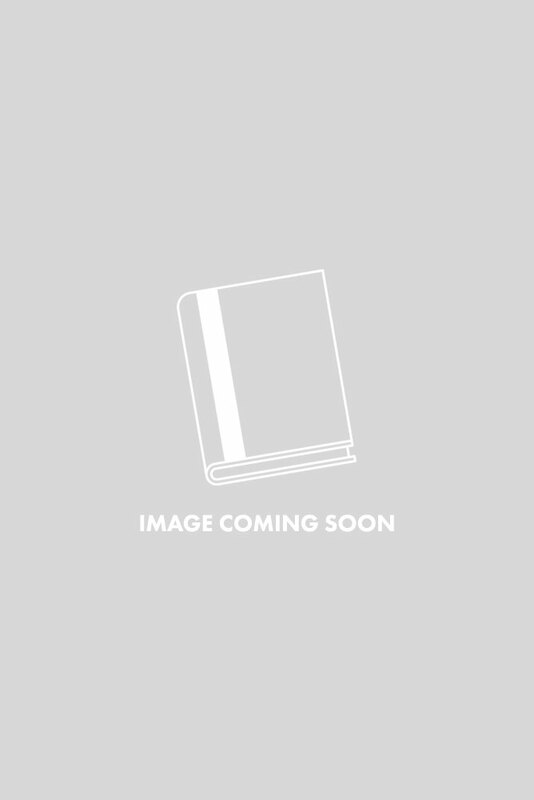 In 1928, he visited Paris for the first time and fell in with a number of avant-garde writers and artists, including James Joyce. 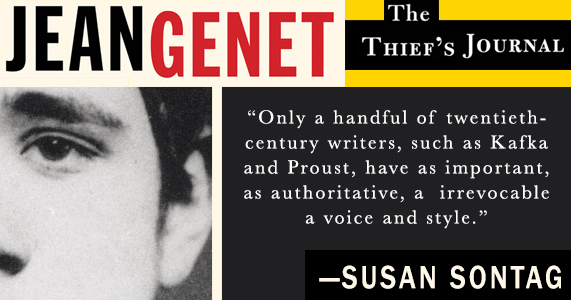 In 1937, he settled in Paris permanently. 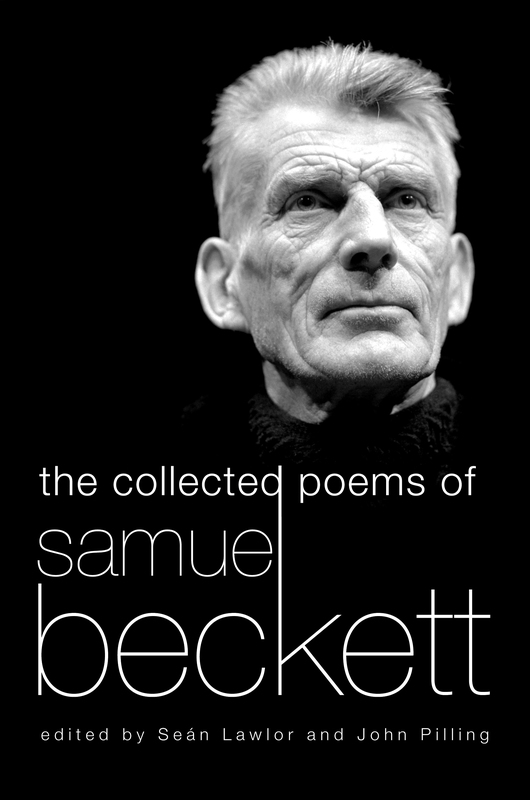 Samuel Beckett began his career by publishing poems in literary reviews in Paris during the 1930s, and—although primarily considered a playwright and novelist—he continued writing poetry throughout his life. 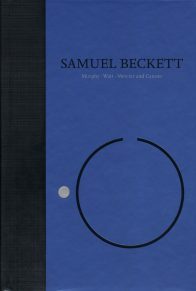 This new, definitive volume presents Beckett’s poetry in the order it was composed, from prewar to postwar, and contains previously unpublished and never-before-reprinted work. 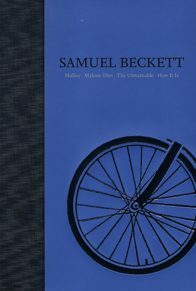 Along with his translations of Apollinaire, Mallarmé, Rimbaud, and many others, this book also brings together all of the pieces from Collected Poems in English and French, selections from Mexican Poetry: An Anthology (translated by Beckett), and poems that appeared in his novels and plays. 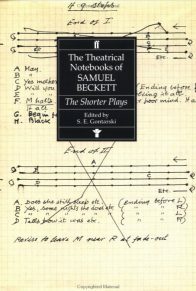 Extensive critical notes by editors Sean Lawlor and John Pilling detail the circumstances of their composition, explaining obscure allusions and references (frequently sourced to Beckett’s notebooks) and identifying resonances across his oeuvre. 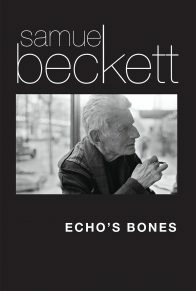 Poetry allowed Beckett to reconcile his penchant for opulent phrasing with his preference for minimalism, and it profoundly influenced his approach to the drama and fiction for which he’s revered. 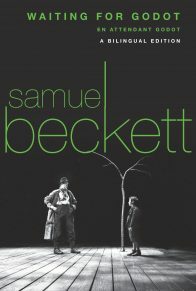 This complete collection is an informative and essential addition to the libraries of Beckett’s readers.